Pay no attention to that calendar; spring is here! Even though the events day in and day out are comparatively meaningless, this time of year is one of the reasons why baseball is wonderful. Think about it. When football, hockey, or basketball are beginning their respective training camps and preseason schedules, warm summer days are nearly behind us. We only have the cold, bleak winter nights ahead for the next few months. And while snow can be exciting the first time or two, it gets pretty tedious commuting to worth in slushy conditions for the umpteenth time. For 2016, while you may have seen stories of certain dedicated players reporting to their respective club’s temporary home in Florida or Arizona early, February 17 marks the official reporting date for battery-mates for five of Major League Baseball’s thirty franchises. In most cases, position players’ presence is required four or five days later. 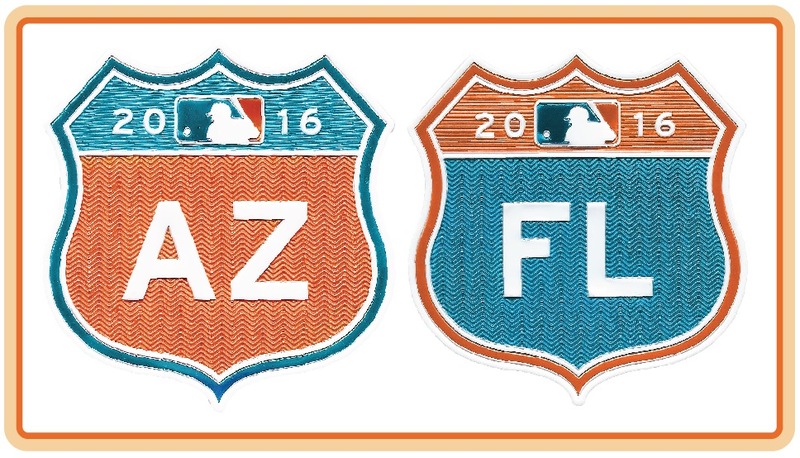 Games between MLB clubs begin in earnest on March 1. Sure, the competition isn’t quite on par with what we’ll witness on Opening Day (April 3), and a far cry from the level of play come October. But there’s something extraordinary about looking at pictures and watching videos of grown men play a game they’ve played since they were children in cactus– and palm tree-dappled climes currently warmer and sunnier than our own. And the boys of summer are just around the corner.